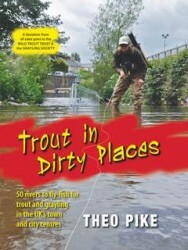 Way back in 2013 when I started discussing my Pocket Guide to Balsam Bashing with Merlin Unwin Books, we decided very quickly that we wanted it to make it as easy as possible to carry and use – which is why we released the first edition in a handy little ring-bound format, just like Peter Lapsley’s and Cyril Bennett’s earlier Pocket Guide to Matching the Hatch. 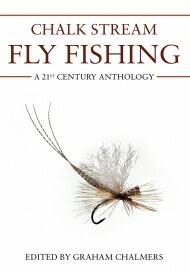 … making it easier than ever to carry this guidebook with you in the field, and grab every opportunity to fight back against invasive non-native plants and animals. 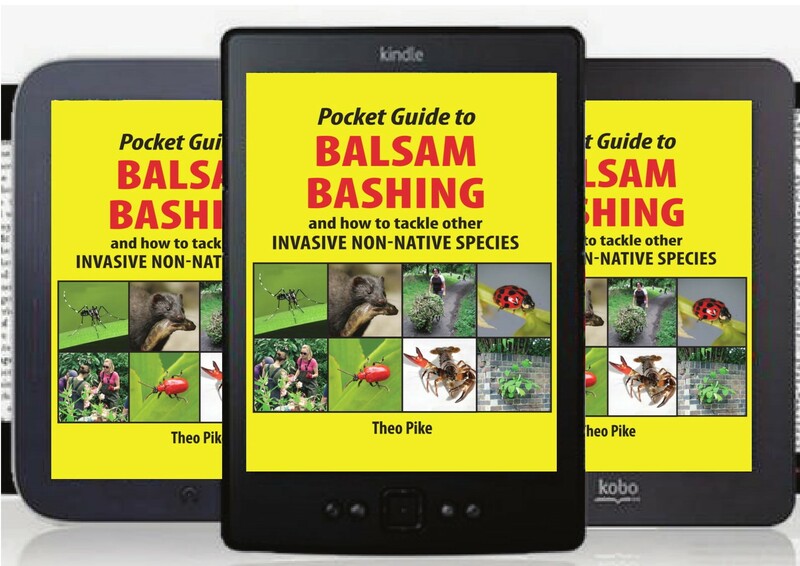 Balsam Bashing’s new digital edition also contains a few timely updates (for instance, new research on controlling signal crayfish, and the latest range of successful volunteer projects across the country). 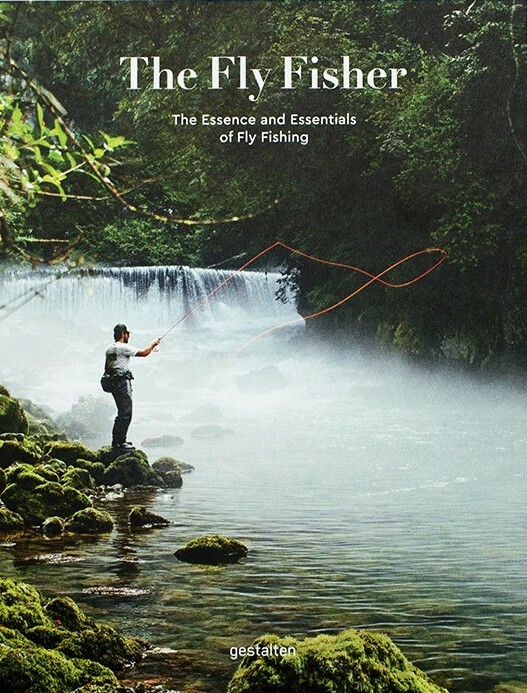 My ebook Pocket Guide to Balsam Bashing is now available direct via Merlin Unwin Books and all good ebook retailers, and Orvis is generously running a summer series of talks and giveaways across their UK shops to help us promote this new publication. 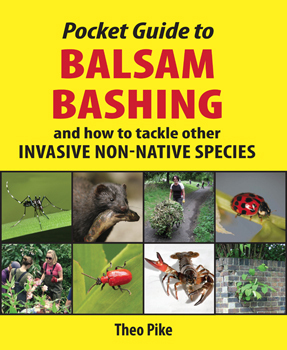 Click here to download yours for £4.99 today, and join the battle against Himalayan balsam, Pontic rhododendron, Canada geese, grey squirrels, ring-necked parakeets and many other invasive non-native species!